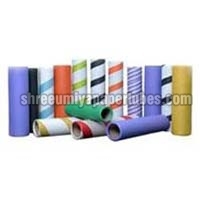 The company is a successful Manufacturer, Supplier and Exporter of Embossed Knurling Paper Tube & Textile. 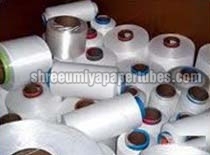 The Paper Tube and Textile find extensive usage across the Textile Industry. 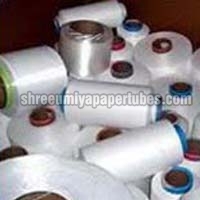 Bulk orders of the Tubes & Textile are processed by us as per the specific requirements of the buyers. 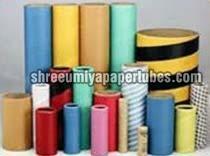 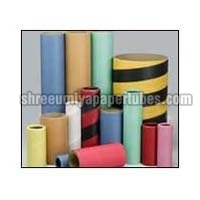 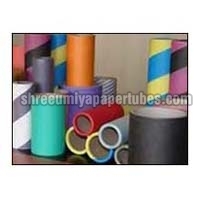 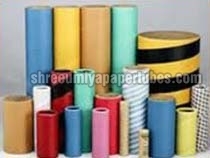 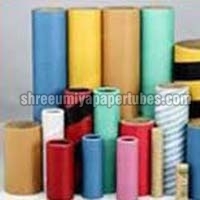 One can obtain the Tubes & Textile at nominal rates from us. 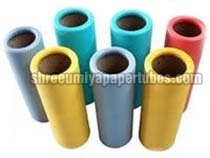 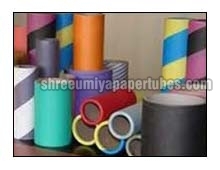 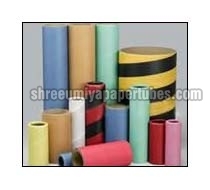 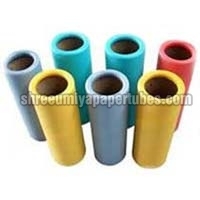 Surface For Paper Gripping Of Yarn : Differentiation of yarn lots is important hence we make available the Tubes and Cores in different colors and symbols.